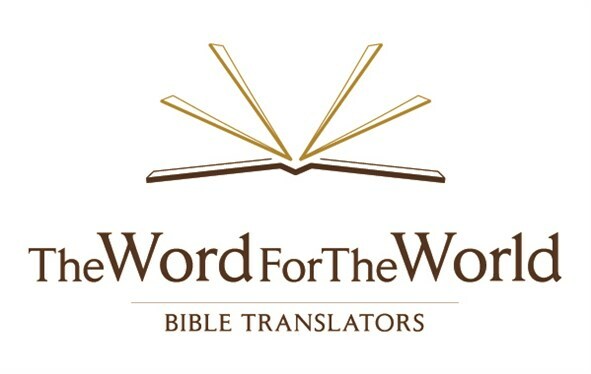 The Word for the World Bible Translators has a vision to bring God's Word to all people in their heart language. Our goal is to complete the entire Bible in 500 languages by 2050. 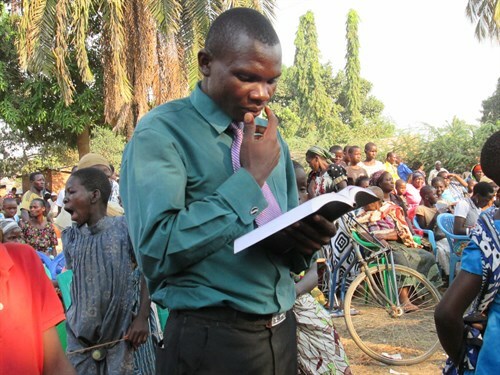 We do this by training and empowering nationals to translate the Bible for their own people. Please donate towards our cause. Our method of empowering nationals has been in place now for over 35 years. Over 1000 students have attended our Diploma in Bible translation, and 189 have received the diploma. 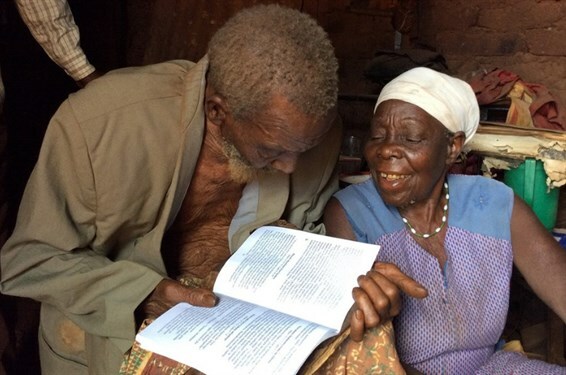 We have 109 Bible Translation projects currently in Africa, Slovakia and SE Asia, all run by nationals. This is very cost effective, it enhances the naturalness of the translation and creates local ownership. If you are a UK taxpayer, please confirm that you would like to reclaim Gift Aid on your donation. This will add 25p to every £1 you give. 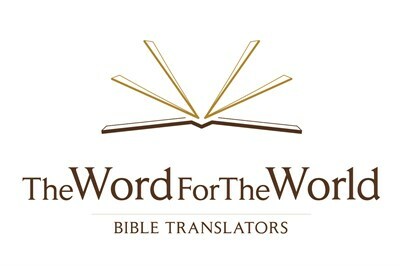 We recruit, train and assist nationals to translate the Bible for their own people. We have a goal to translate the Bible into 500 languages by 2050.